Westminster Church is full of surprises. We're not what you might expect. We're a big building, but a small church. We're traditional, but not stodgy. We're reformed, and always reforming. Westminster has a decidedly progressive theological bent, but its members reflect a broad range of theological perspectives and understandings. One thing which makes our church unique is that diverse members and friends love to engage in lively discussion and dialogue, but always in a respectful, loving way. We worship, serve, and learn together. We strive to embody the body of Christ in the world today. Learn more about how we do that by exploring this website, or better yet, by visiting us. We love to welcome new people in our midst, bringing new ideas, perspectives, and energy to our church! Westminster is a member of the denomination called the Presbyterian Church (U.S.A.), often called PC(USA). Presbyterians are distinctive in two major ways: they adhere to a pattern of religious thought known as Reformed theology and a form of government that stresses the active, representational leadership of both ministers and church members. 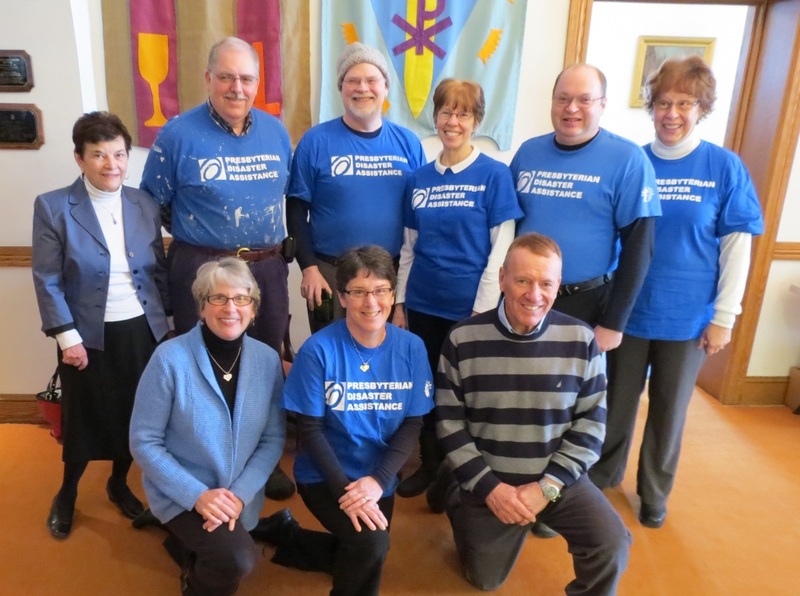 Presbyterian churches are connectional, meaning they work together with other churches and bodies to do Christ's work in ministry, mission, service, education, and government. Churches are clustered in geographical areas called presbyteries and synods. 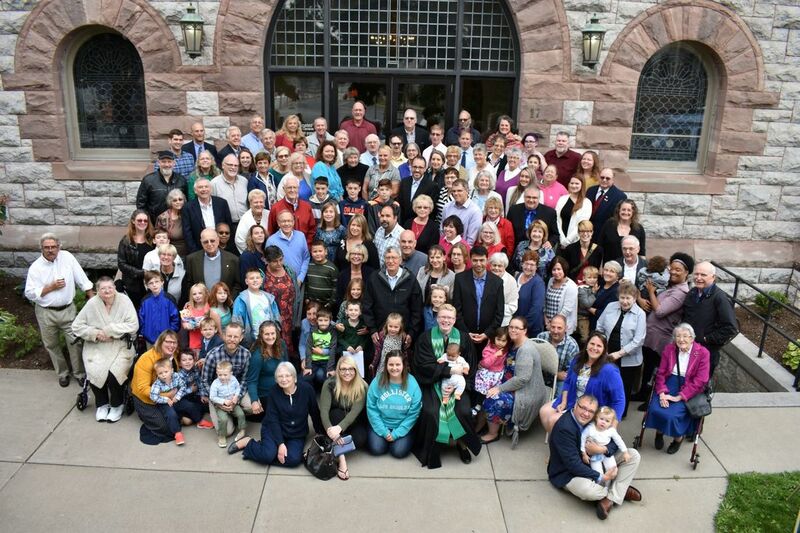 Westminster is a member of the Presbytery of Cayuga-Syracuse. Presbyteries are grouped in larger clusters to form synods. We are a part of the Synod of the Northeast. Every other year, the denomination holds a General Assembly, where commissioners gather to worship, study, debate, and conduct business. Clergy and laity are represented in equal numbers. Presbyterians have a constitutional form of government. The Presbyterian constitution consists of the Book of Order and the ​Book of Confessions.